Wowzers - yet another great freebie from Estee Lauder! Get your mitts on a FREE 10-day sample of Even Better OR Even Better Glow foundation from Estee Lauder. Download your voucher now to claim a sample of one of these fab foundations! All you need to do is show it in store at the Clinique counter and you'll receive a 10-day sample. 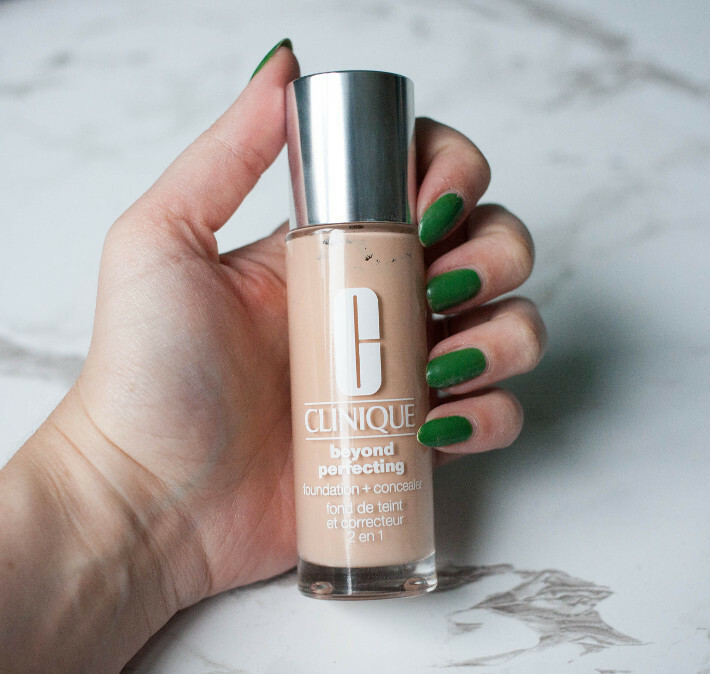 Get your hands on a FREE 10-day sample of Clinique foundation at your local Boots store. There's a Clinique foundation for every skin type so it's well worth going and getting yours today! Pop to your nearest Clinique to get your FREE 10-day sample of foundation. The choice is yours and Clinique have lots of fab foundations to choose from. Don't miss this golden opprtunity to try out a 'good-for-skin' foundation formula exclusive to Clinique.